Order within 12 hours 26 minutes for Same Day Delivery! At FLOWERS BEAUTIFUL, We Customize Designs with You in Mind. 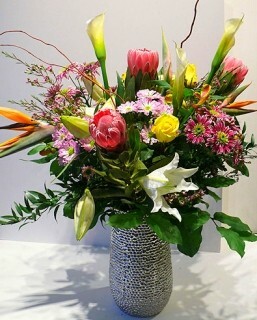 We're a local flower shop in Tsawwassen, part of the greater Delta, British Columbia and family-owned and operated. 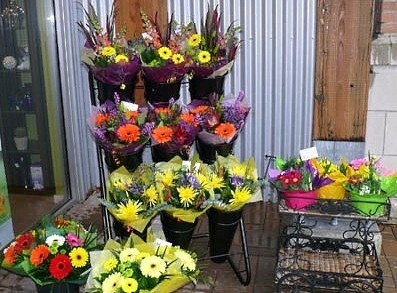 Our shop specializes in delivering fabulous fresh flowers with you, the customer, as our number one priority! 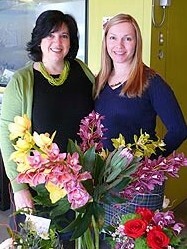 Flowers Beautiful has been voted #1 florist in Delta, Tsawwassen and Ladner for the last 10 years! Our experienced designers can create floral arrangements that will complement any occasion and meet your budget and style expectations as well. We also offer daily delivery service to all local funeral homes and hospitals. For over 30 years, Flowers Beautiful has been proudly serving the following areas in British Columbia: Delta, Tsawwassen, Ladner, Surrey, Richmond, Vancouver, White Rock, Langley and more. * Although we are closed on Sundays, we will take your order during normal business hours for delivery only on Sunday. Call or stop by Flowers Beautiful in Delta. Choose from our wide selection of Green Plants, Blooming Plants, Dish Gardens, Fruit Baskets, Gourmet Baskets, Gift Baskets, Baby Gifts, Candy, Greeting Cards, Home Decor, Scented Candles, Silk Flowers, Stuffed Animals and more! You can always depend on us to help you order flowers after a friend or loved one passes. We will design and deliver flowers that beautifully convey your expressions of sympathy and serve as a lovely tribute to the deceased. 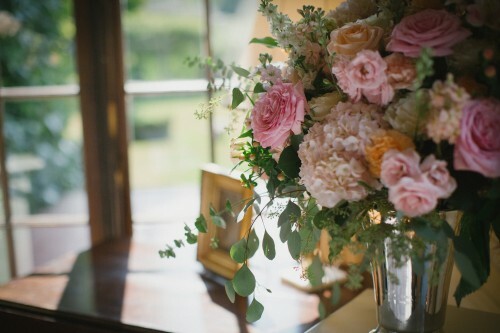 Our beautiful selection of high-quality wedding flowers, floral arrangements and eye-catching design styles are sure to bring rave reviews on your wedding day or at any festive occasion. 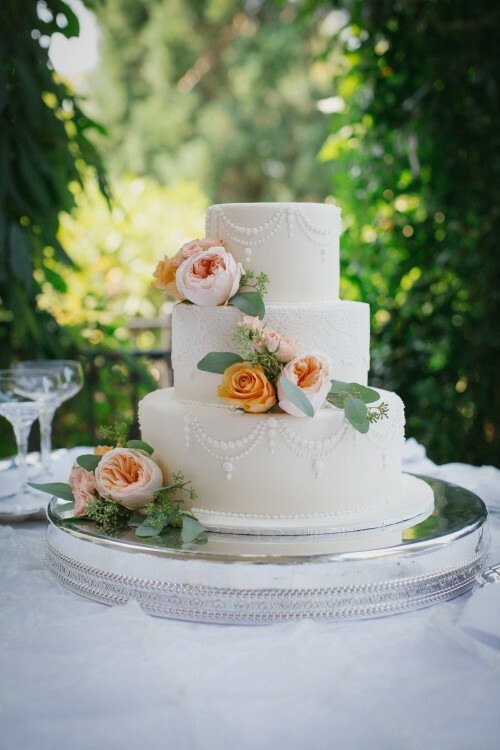 Call Flowers Beautiful in advance at 604-943-2815 or 1-888-943-2815 to schedule your bridal consultation or party consultation. 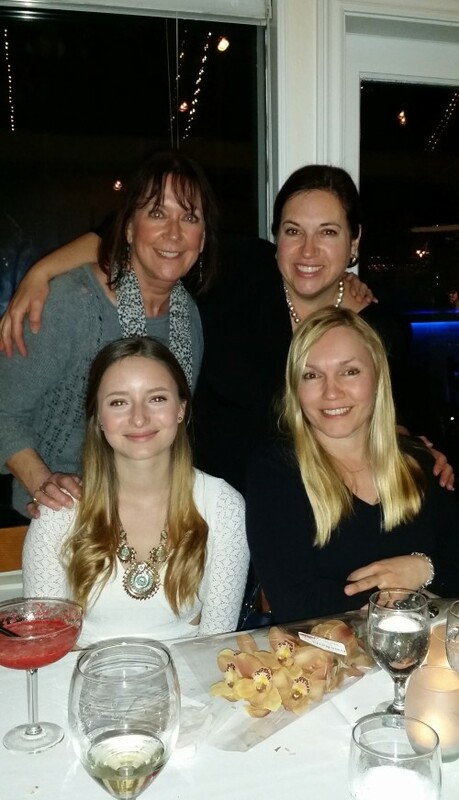 Call or visit us today… we look forward to meeting you! Thank you for visiting our website for flowers delivered fresh from a local Delta, BC florist and easy online ordering available 24 hours a day.